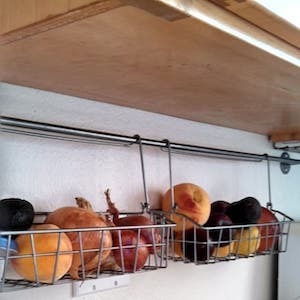 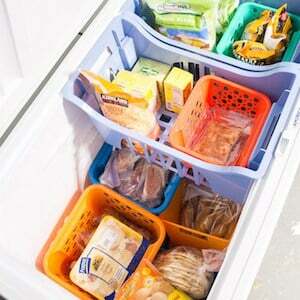 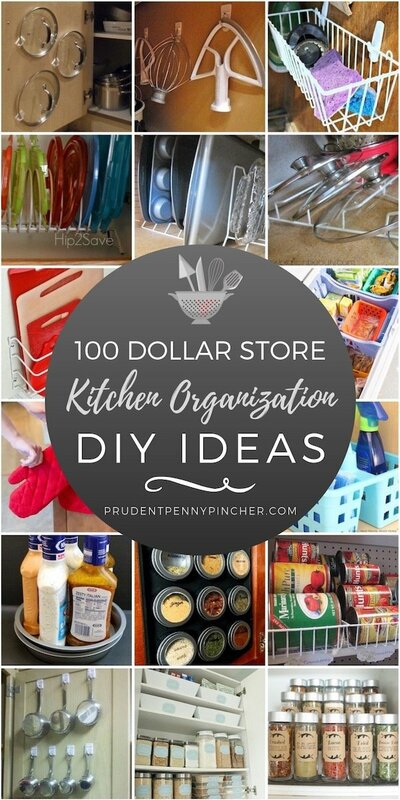 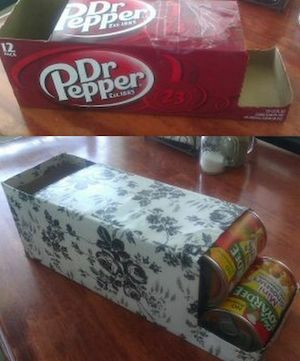 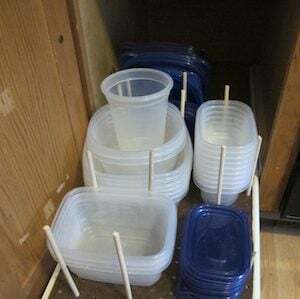 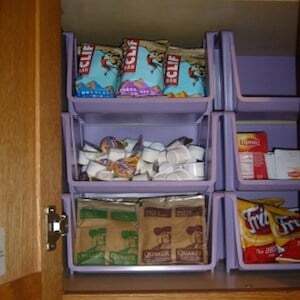 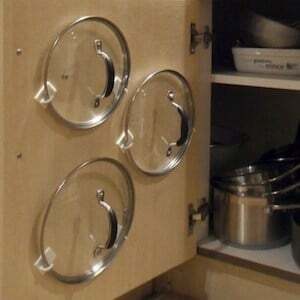 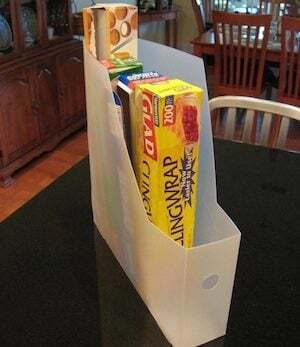 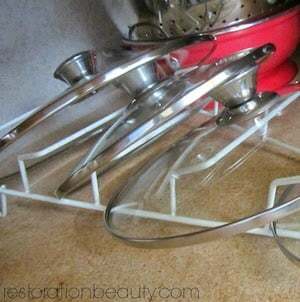 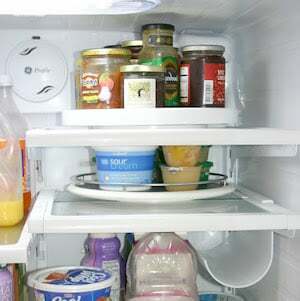 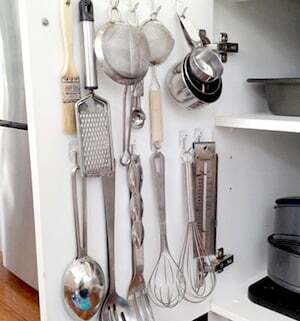 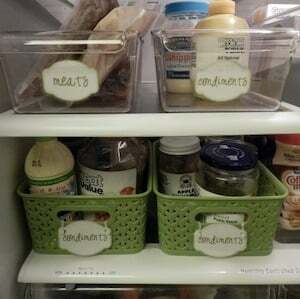 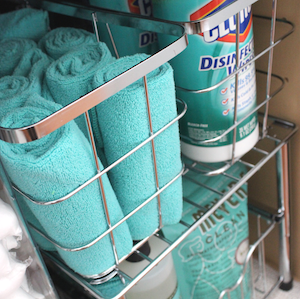 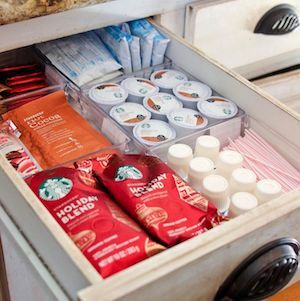 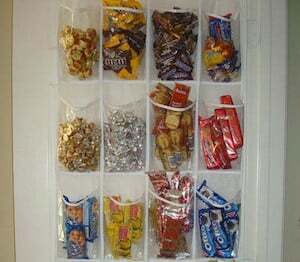 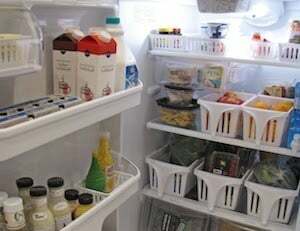 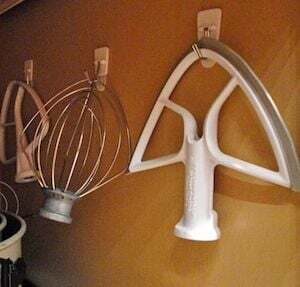 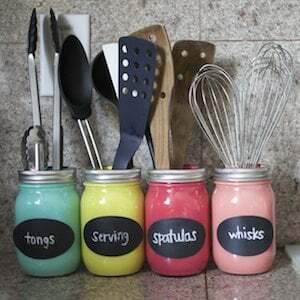 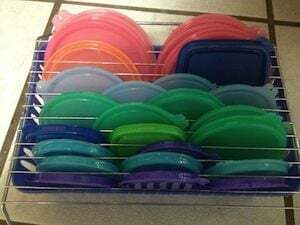 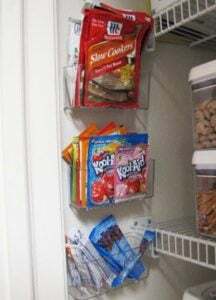 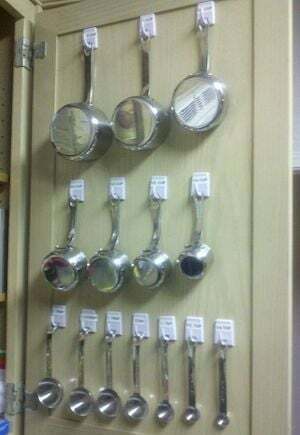 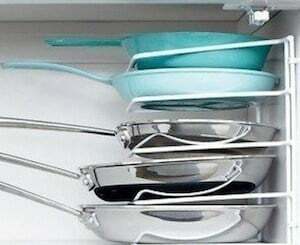 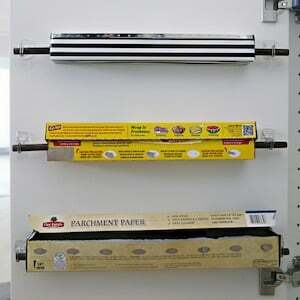 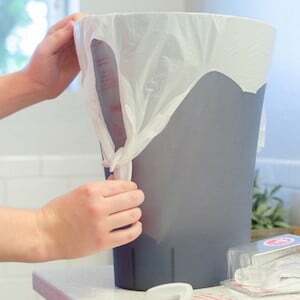 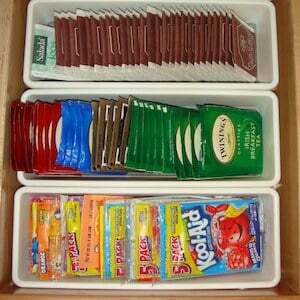 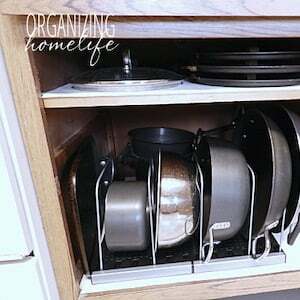 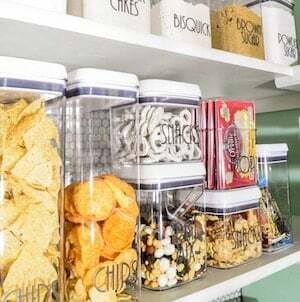 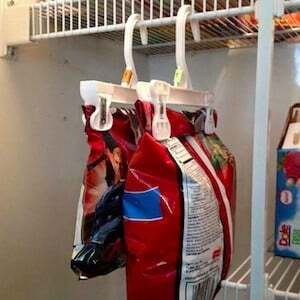 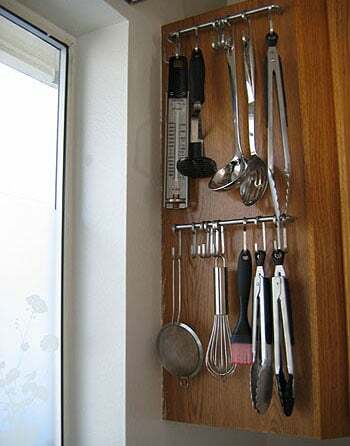 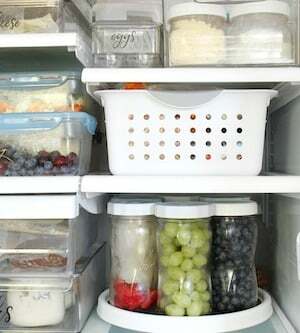 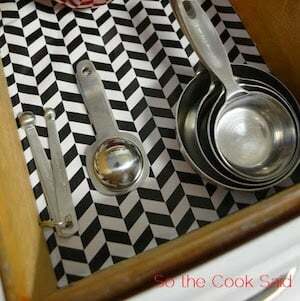 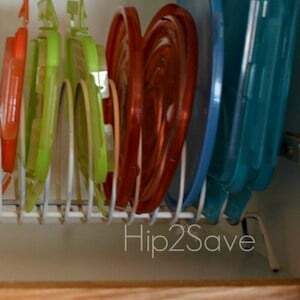 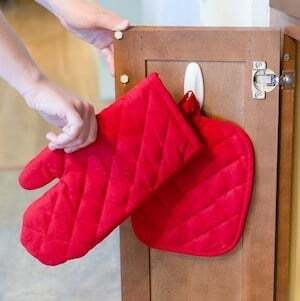 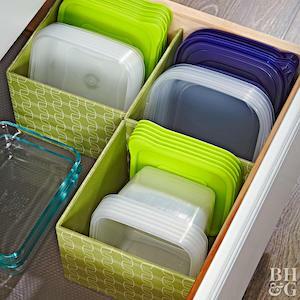 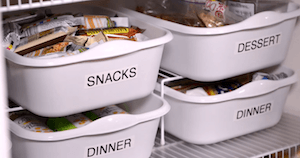 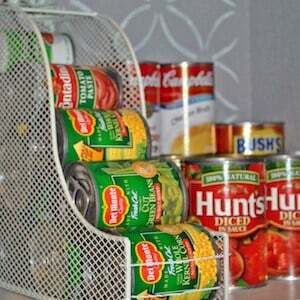 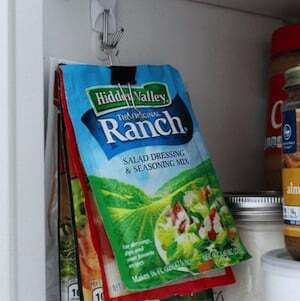 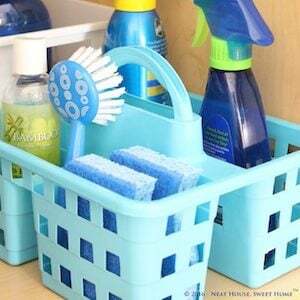 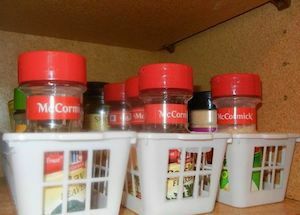 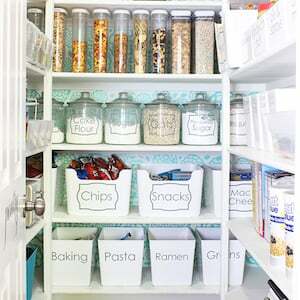 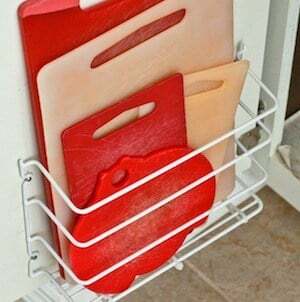 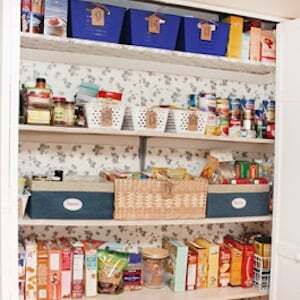 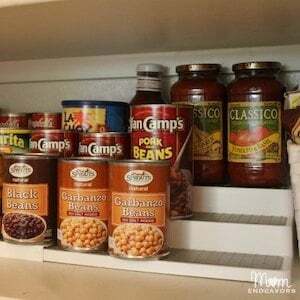 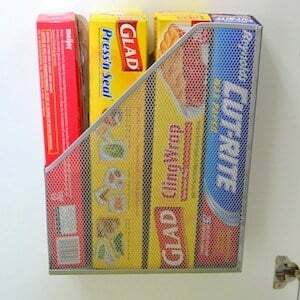 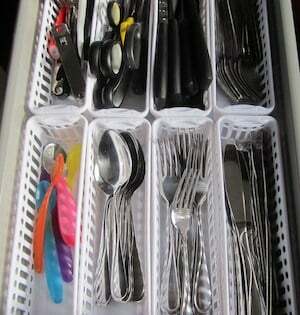 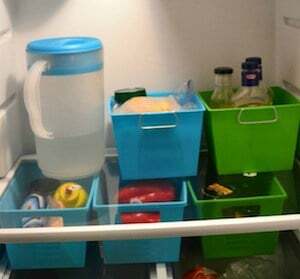 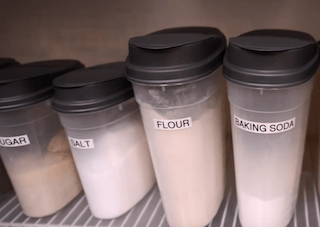 Organize your kitchen for cheap with these dollar store kitchen organization ideas. 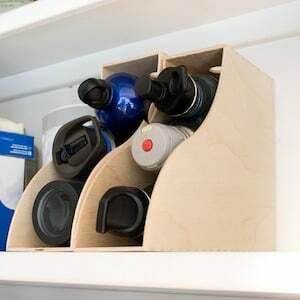 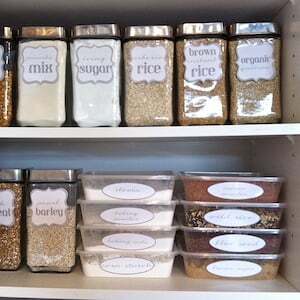 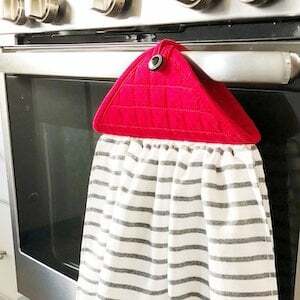 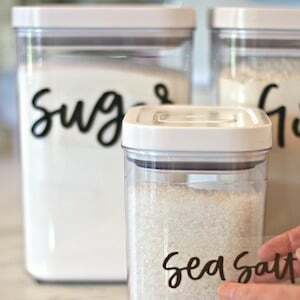 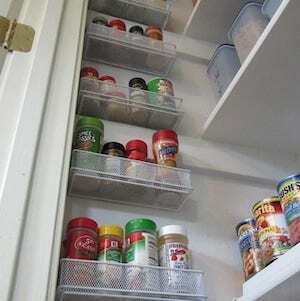 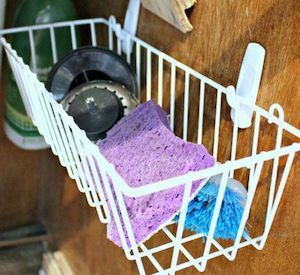 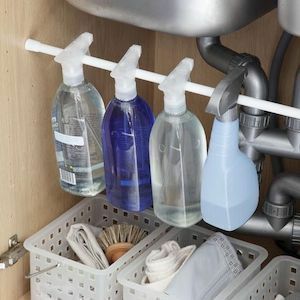 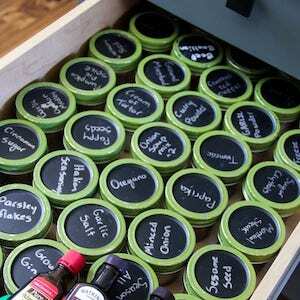 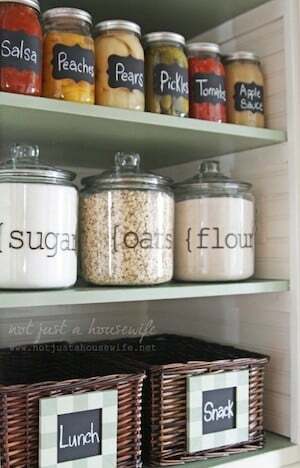 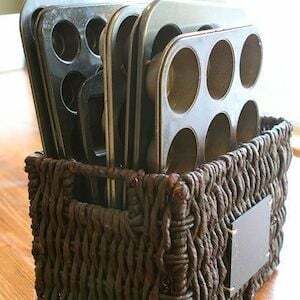 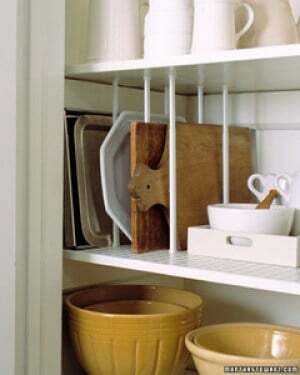 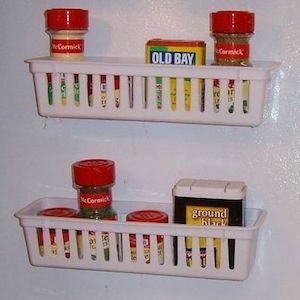 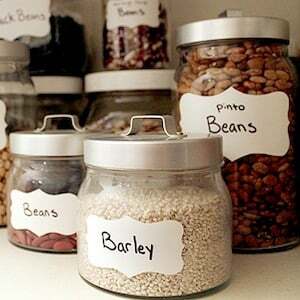 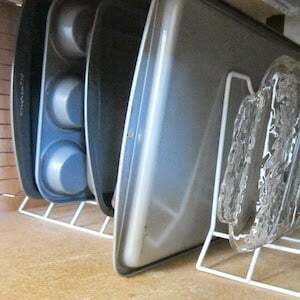 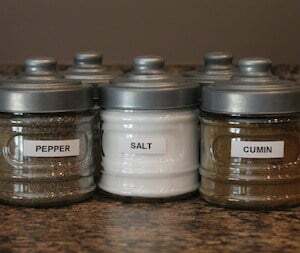 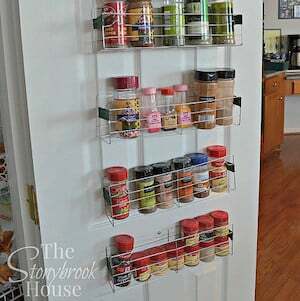 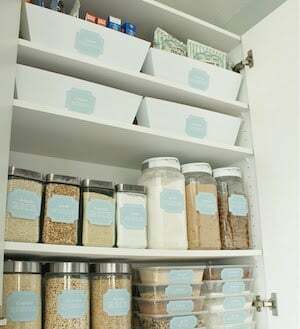 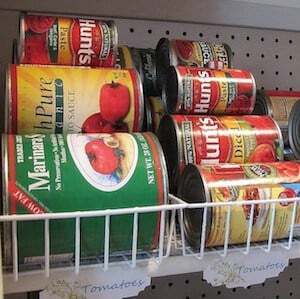 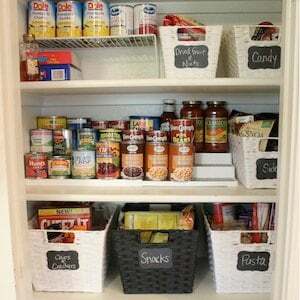 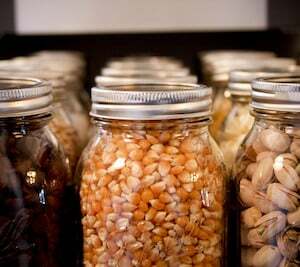 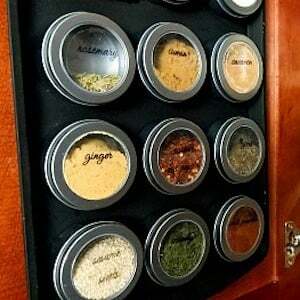 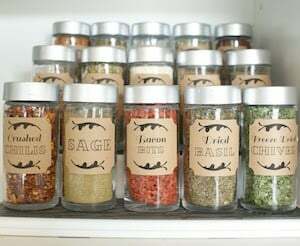 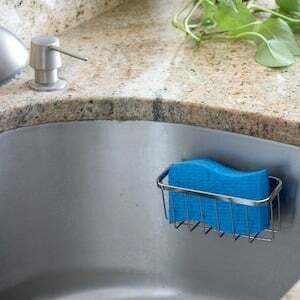 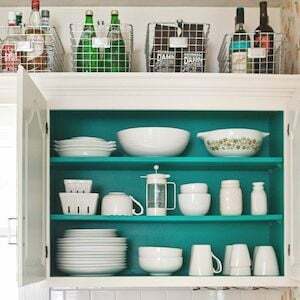 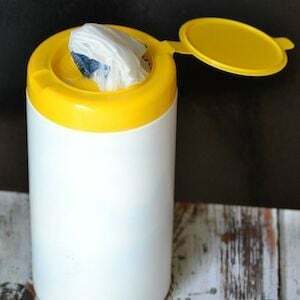 From DIY spice racks to pan storage ideas, there are ideas to organize every inch of your kitchen with dollar store supplies. 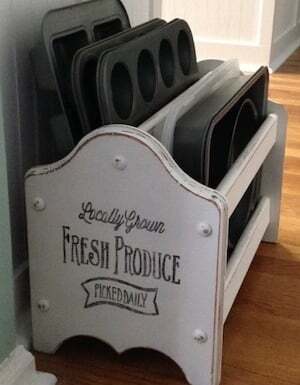 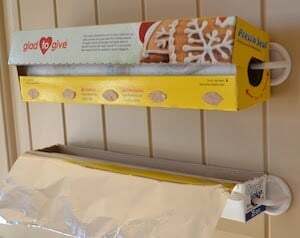 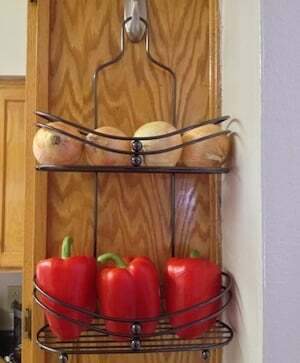 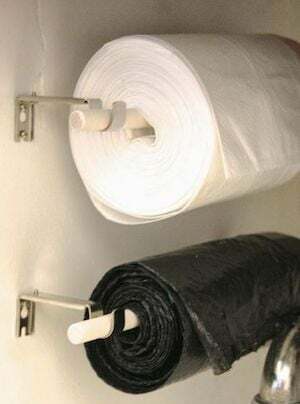 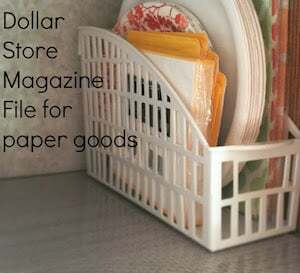 You can find these old magazine racks for a few dollars at thrift stores. 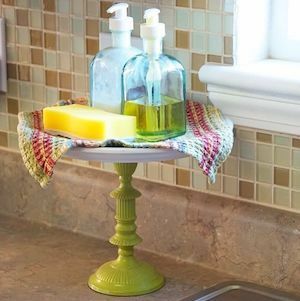 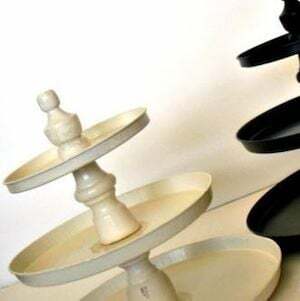 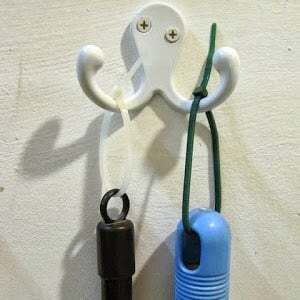 You can DIY it with a $1 candle stick and $1 plate and use E6000 to secure them together. 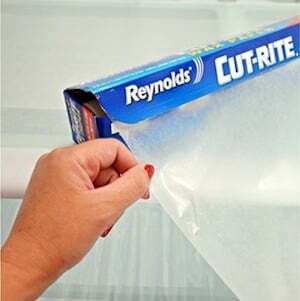 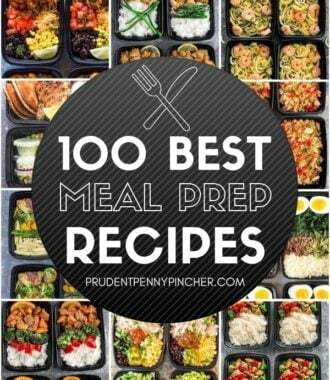 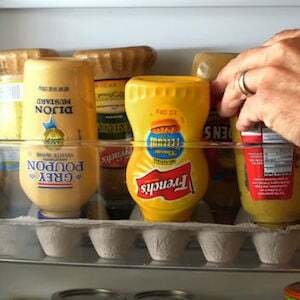 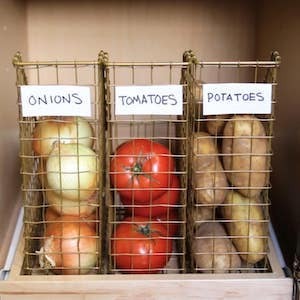 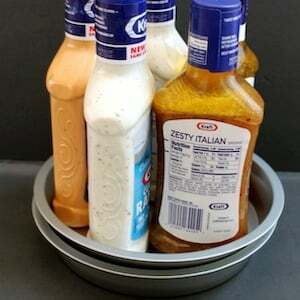 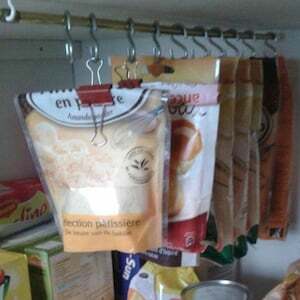 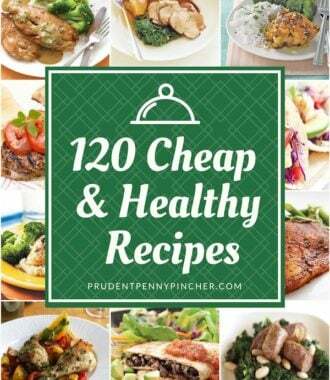 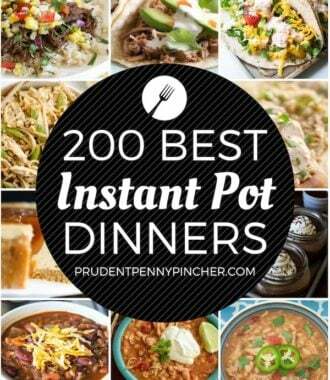 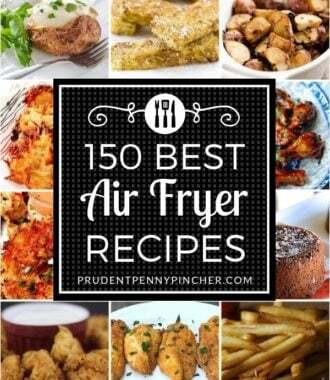 Great idea for small snacks like protein bars or garlic and baby potatoes, etc.